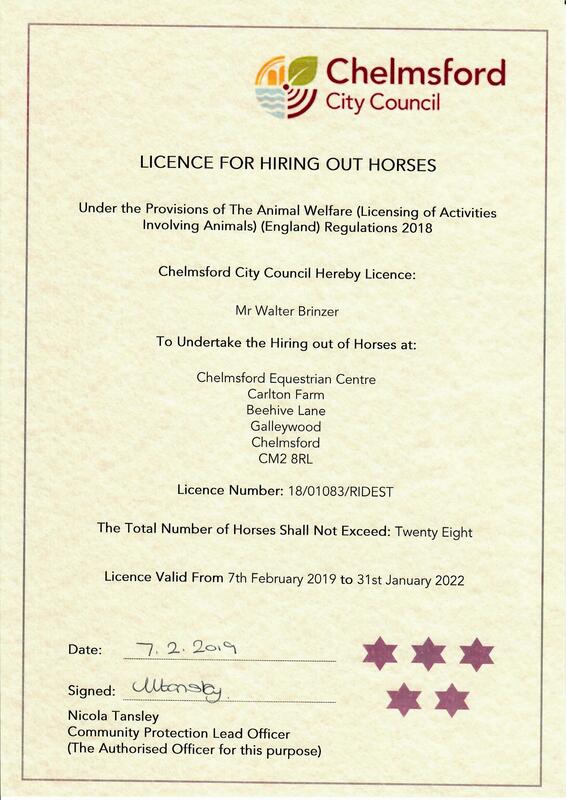 Chelmsford Equestrian Centre is a BHS, ABRS and RDA recognised riding centre near Benfleet. 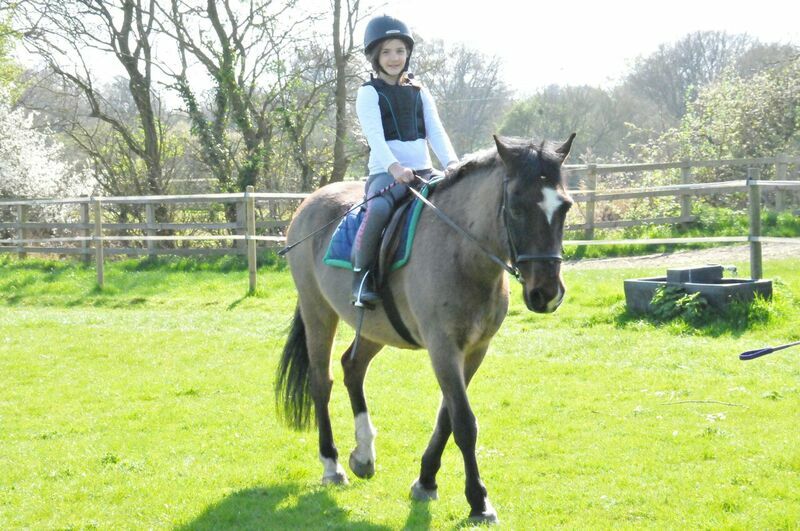 CEC Equestrian Centre offer horse riding lessons Benfleet. It’s gonna be great and we look forward to seeing you for your first lesson. Your instructors will assess you on the first session and from there we can see how to plan your future lessons or maybe put you into groups. You might prefer to buy your own helmet and boots after a few sessions so chat to us before you do so we can advise on the most suitable kit. And don’t forget to always carry a waterproof jacket with you in case it rains as nobody likes getting soggy on horseback. We’re only 30 minutes from Benfleet. The map shows just how close you are to our horse riding centre.